I have so much to say and yet I will try to keep this concise… It’s that time of the year when we reflect on the past year and look ahead to the new one with new hopes and resolutions. In a nutshell, last year was BLESSED. Next year, I look forward to MORE. 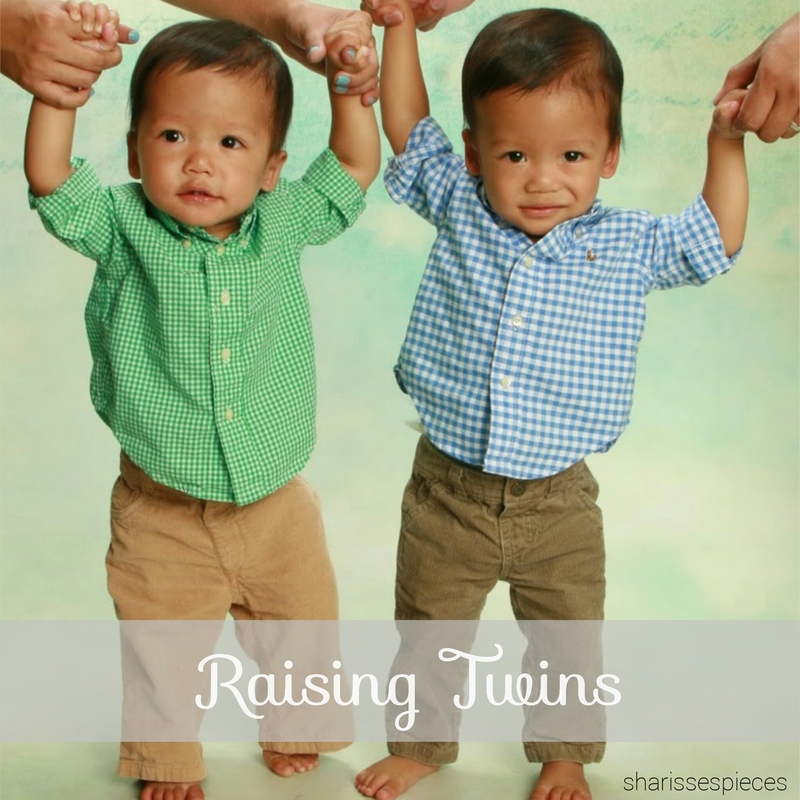 The above picture is mostly what is on my mind for our baby boys especially. 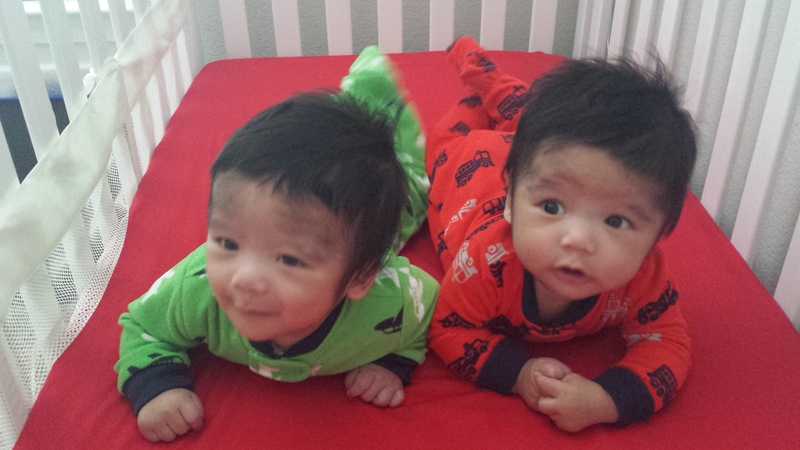 We were given the opportunity to be parents to two beautiful baby boys on August 1st of this year. Since then, we’ve been managing quite nicely despite the crazy challenges and late nights. The crying and hard work continues, but we are now being given smiles, coos, babbles, and laughter in return. Priceless, precious moments that seriously almost cannot be matched. 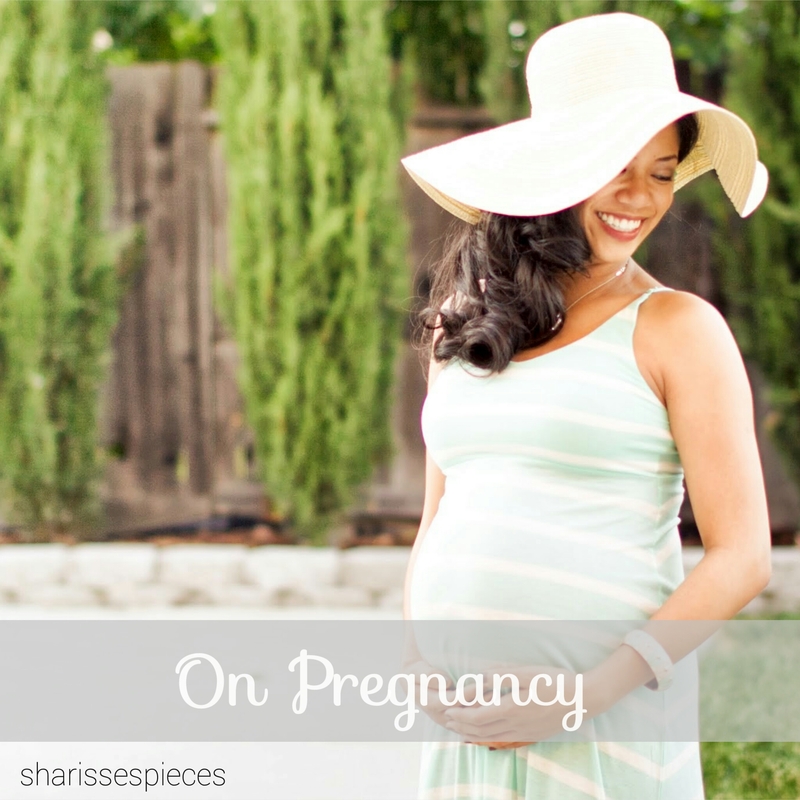 I’ve learned so much about motherhood and being a parent. 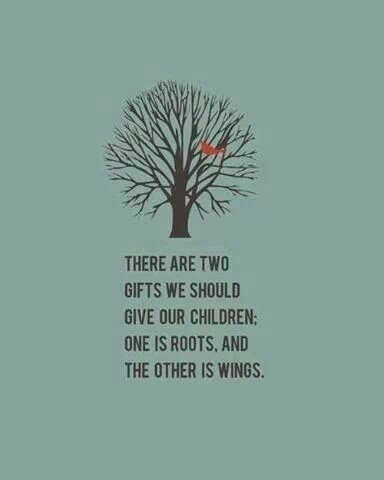 I’m torn because as we give 110% of ourselves to sow these seeds of ours, we must keep in mind that one day they will grow up and be independent. Therefore, we must also teach them how to survive in this world and be self-sufficient. I know it seems like I’m getting ahead of myself, but I can’t tell you how many times I’ve been told that time flies so I’d better enjoy the babies in all their littleness right now. Did I say this would be concise? Ok, here’s only half of what we’ve been up to lately. I’ll have to add more later! 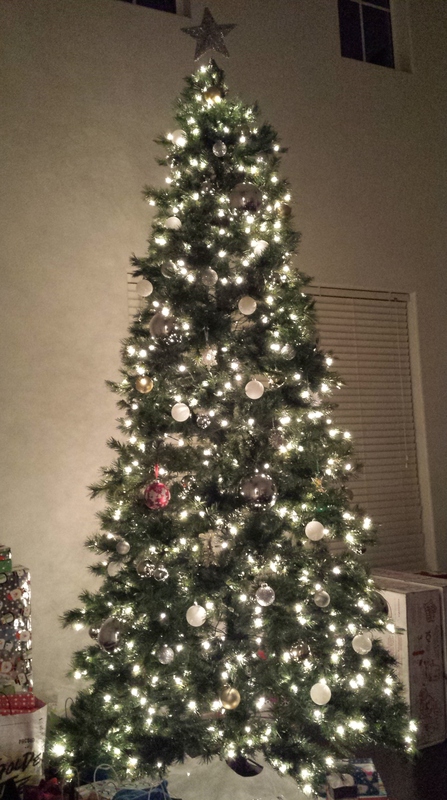 After feeling the Christmas spirit pretty late, we finally put up our tree! It is quite a beauty. One big, gigantic beauty. I couldn’t help myself and bought the boys their own “My First Christmas 2013” ornaments. 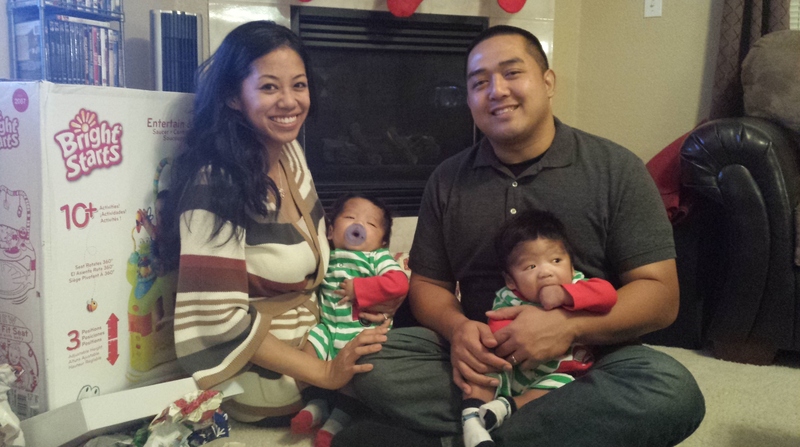 Our boys’ first Christmas! They were spoiled for sure. We are so grateful to all of the gifts from our loving family and friends. 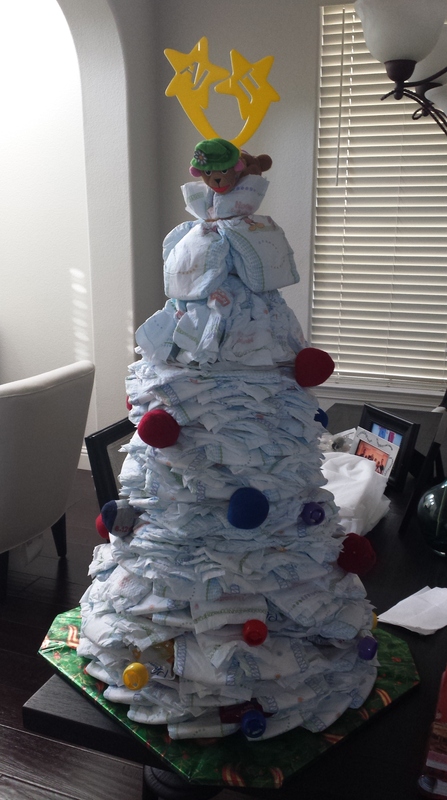 Diaper tree from the wonderful Cindy! 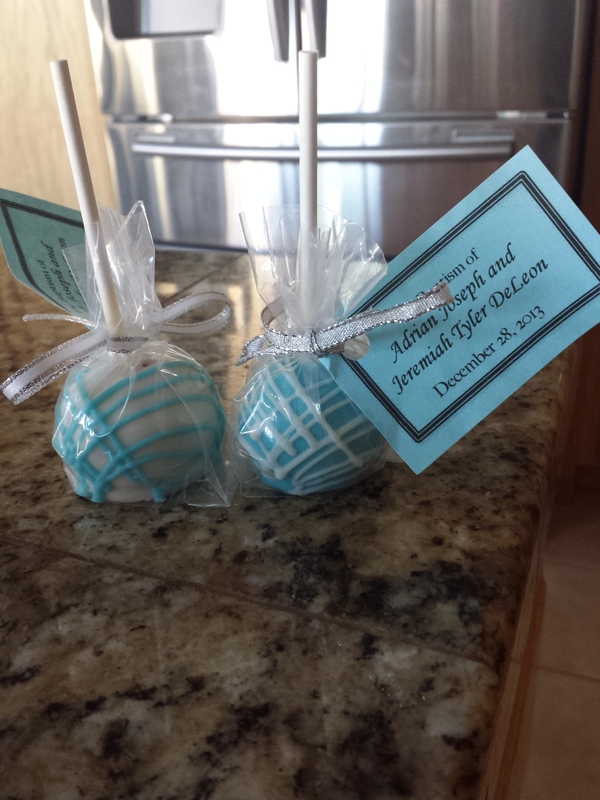 Those are size 3 dipes that will come in handy before we know it, decorated with sock and baby food ornaments! 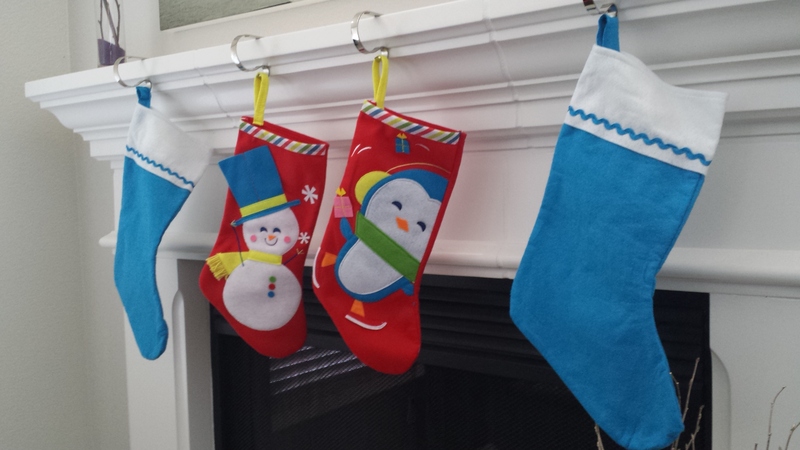 Even though our stockings were empty this year, we managed to put them up! 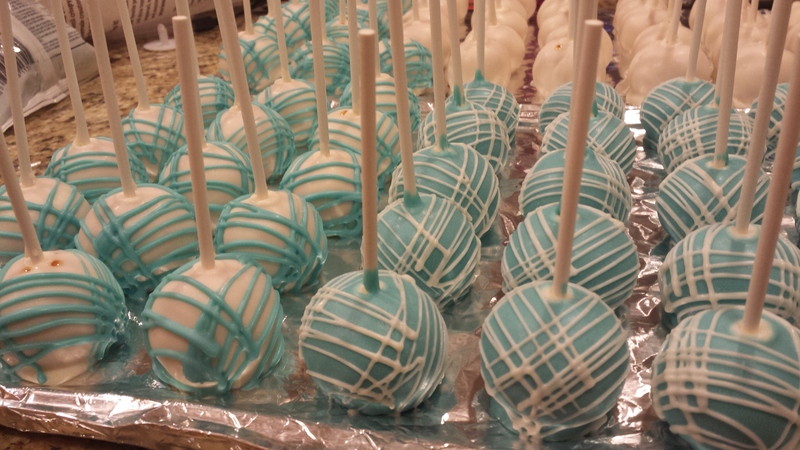 The boys were baptized this past weekend and I went cake pop crazy. 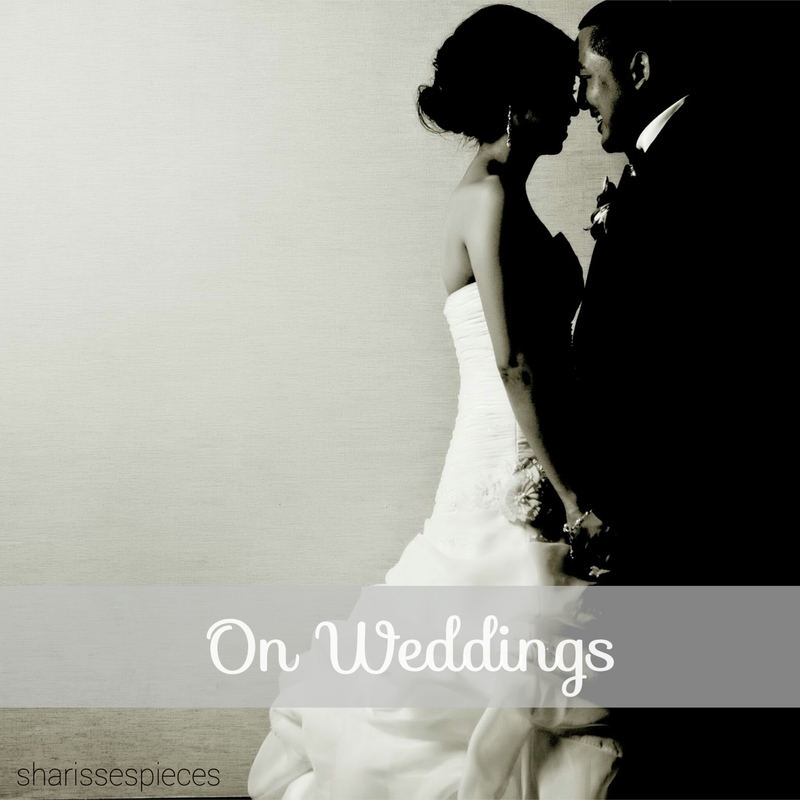 Can’t wait to share the boys’ special day with you. More pictures HERE! Where are the boys, you ask!? 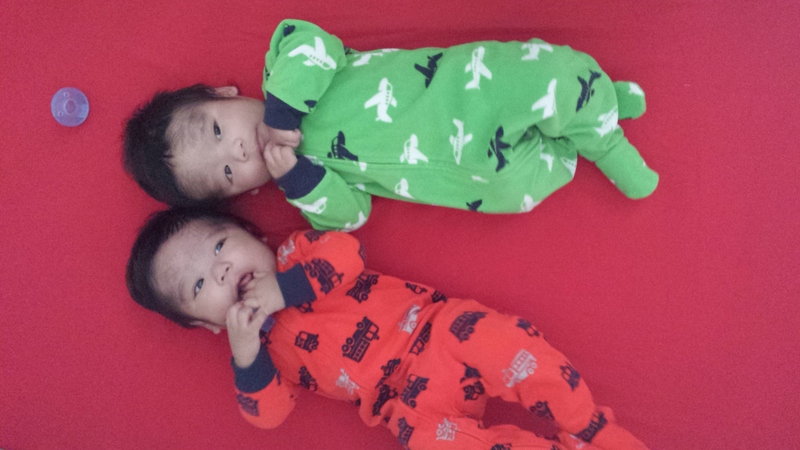 Here they are in their comfy Christmas colored jammies from their Lola (Grandma). The boys are getting so so big. Holding up their heads for longer periods of time, talking like CRAZY, and just filling us with more joy than ever. I’m excited to take their 5-month pictures tomorrow! Can’t believe another month has gone by. January will be my last month with them before I return to work. AHHH! 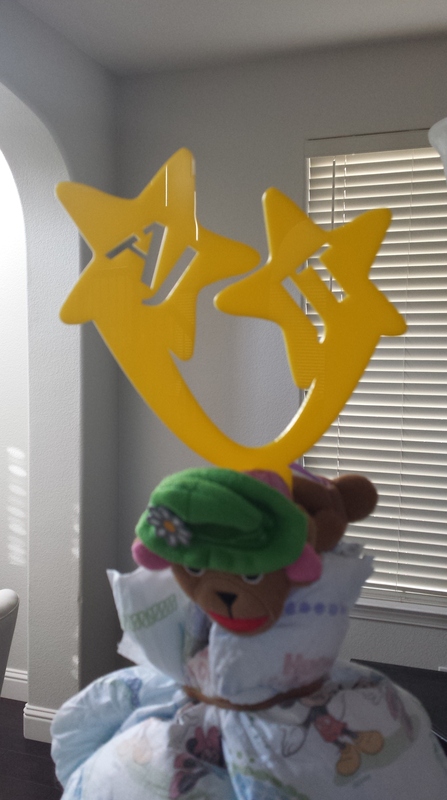 This entry was posted in baby and tagged Christmas. Bookmark the permalink.